Design, rig and animate am abandoned zombie arm and the abandoned arm of a robot. 1 minute 3D animation in Maya. Hard surface modelling for the robot, organic modelling for the zombie arm. Organic stuff deforms, robots not so much. They move and sound different as well, so they can be distinguished from one another in more ways than how they look. The good thing about this project is that watching Shaun of the dead and the terminator are reasonable and probably actually really good forms of research. 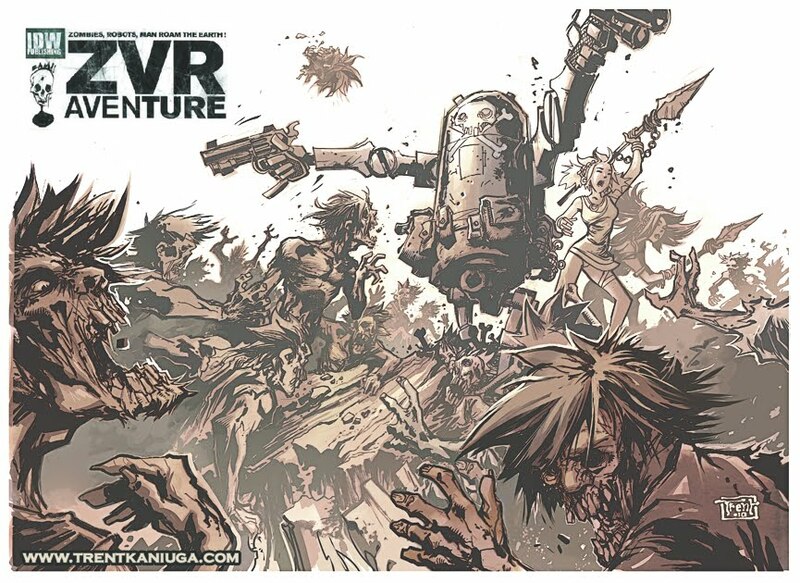 This is a really cool comic book series with a great art style that is about zombies vs robots, called Zombies VS Robots, so its kind of perfect as inspiration for this project. The robots look very different from the ones we see today- they aren’t very streamlined and aren’t as human, they have bodies and arms and legs (some of them) but don’t look quite as human as we normally see – the one above looks like a human crossed with a rusted water boiler. The robot above looks like it was inspired by the Vietnam war for some reason, love the skull painted onto the front of the robots face. 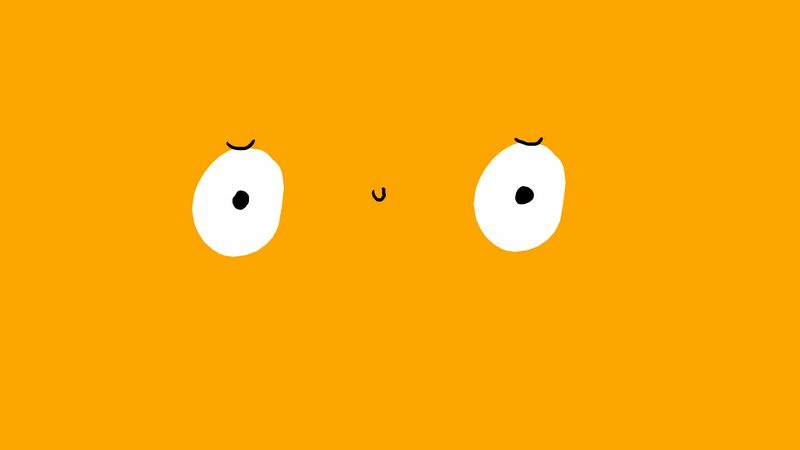 There is actually a lot of Zombie and robot stuff in popular media today, so there is a lot to draw inspiration from. The robot and zombie arms can look like anything really. the robot arm could look human – or not, and also could be like the one above, so bendy and not as rigid as it could be. The zombie arm could be a human arm, or maybe it could be an animal arm that’s zombified! Terminators arm. 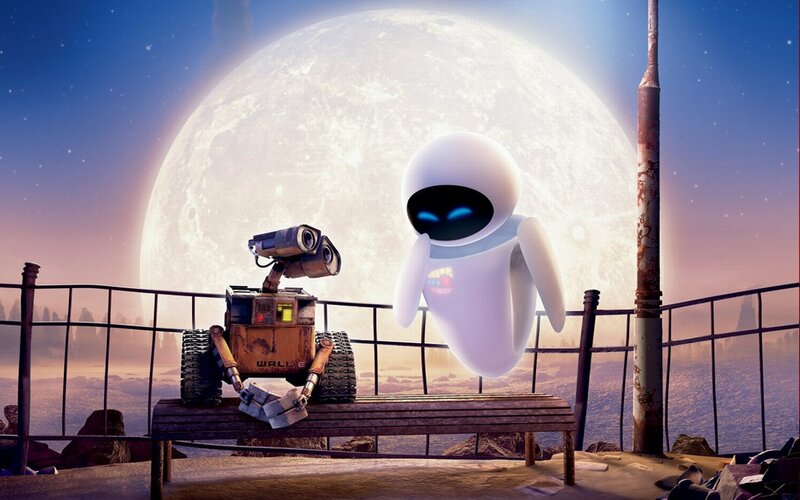 One of the most iconic robot extremities that has ever existed in film. *Note the blood on the metal arm, as normally it is enclosed in an organic material. 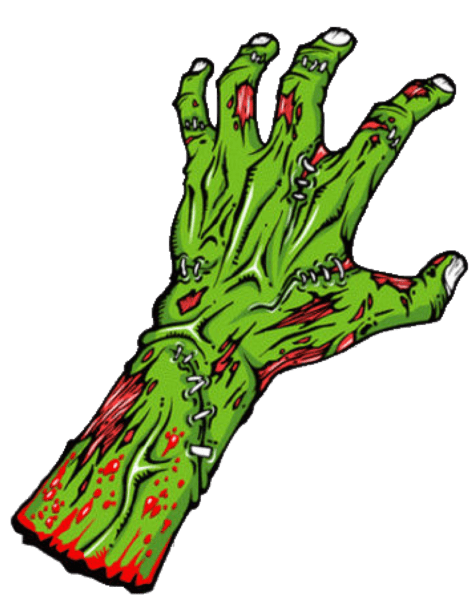 The zombie arm is basically just a dismembered human arm, it is a zombie arm specifically because it is animated when it should normally be stiff and dead as its not attached to a living person! 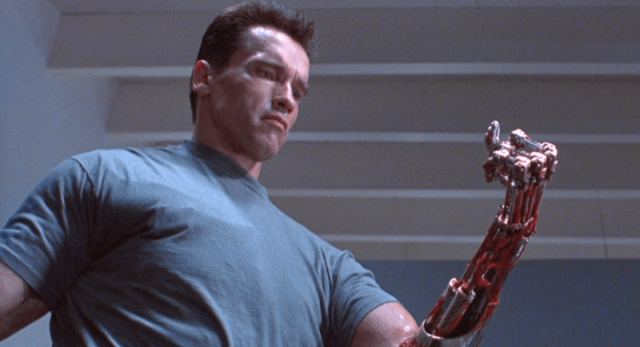 It could be a robot arm that is experimenting on dead body parts – bringing them to life by injecting them with something and electrocuting them or something. Then the human arm could spring to life and animate some actions and then die again (lose its juice or whatever) and then the robot arm could react in some way to that (like crossing off from a list patient no.12,335,655 or something). What kind of world would they live in for this to happen. 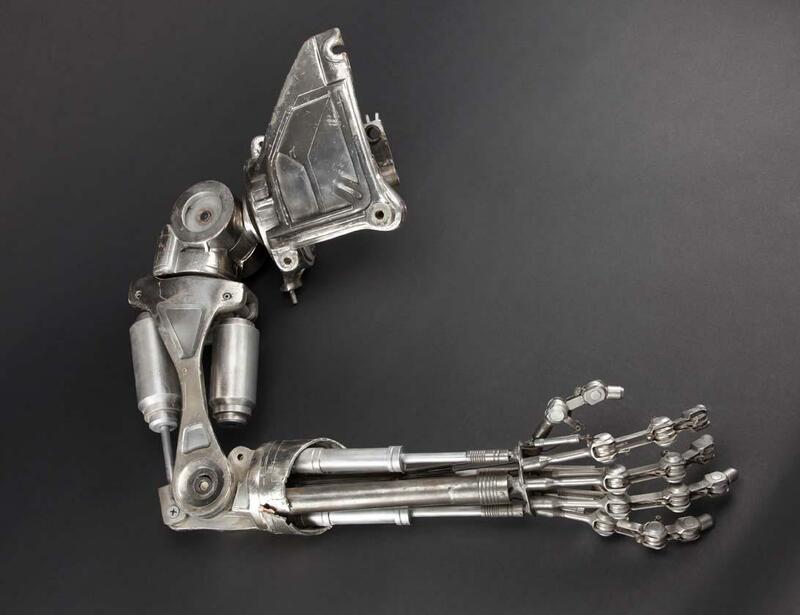 The robot arm would be controlled by a sophisticated AI, and the human arm is just a severed human arm, perhaps another body part from a soldier in a never ending future war, the body parts are collected by robots and brought back to be experimented on. The humans behind the experiments are trying to discover the secret to life, and bringing people back to life. In this reality humans are fighting a never ending war against each other, they are all scrambling to create better technology for war to destroy each other and win. But our scientists who created the robot want to also bring back life! They are a mad scientist perhaps, or maybe its the world that’s mad! But other way they are attempting and experimenting in unethical ways to find out if they can! Has science gone to far? In this reality that’s not a clickbaity title, its serious business! 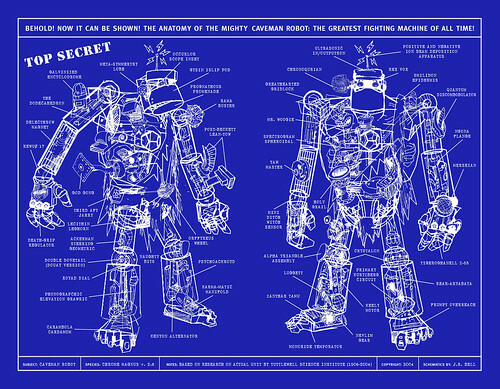 The robot arm could damage the zombie arm, or they could fight? Maybe the robot arm could just find the human/zombie arm and pick it up and throw it to see what it is, as a curious robotic entity like a probe would when coming across it or something, and the zombie arm fights back against the robots prodding. If they were whole again, and it was a robot versus a human/zombie, then the fighting would be a little bit different. The robot would be superior, mainly because without organic brains and flesh the zombie cant really harm the robot. Unless of course the robot is controlled by a human brain in a jar, and instead of just an artificially controlled robot, it is a conscious robot that is actually a person in a robot body, so a cyborg? This would mean the robots movements while being mechanical and sure of itself, there would also be a human element that is not so perfect. 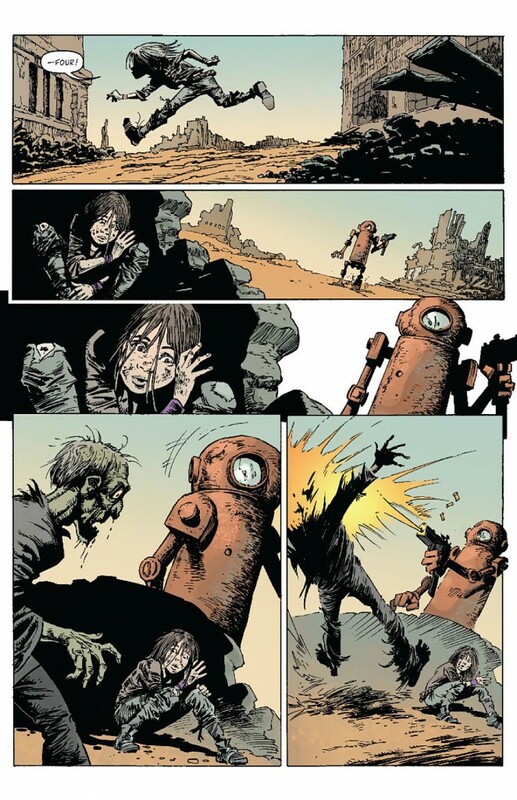 The zombie would be a human that has been brought back to life by this robot/human hybrid, so they wouldn’t be all there mentally – after having been dead for so long, and they would be clumsy – like they’ve just woken up (as in this story they have!) So it would be a drunk undead person versus a clinically insane cyborg robot. 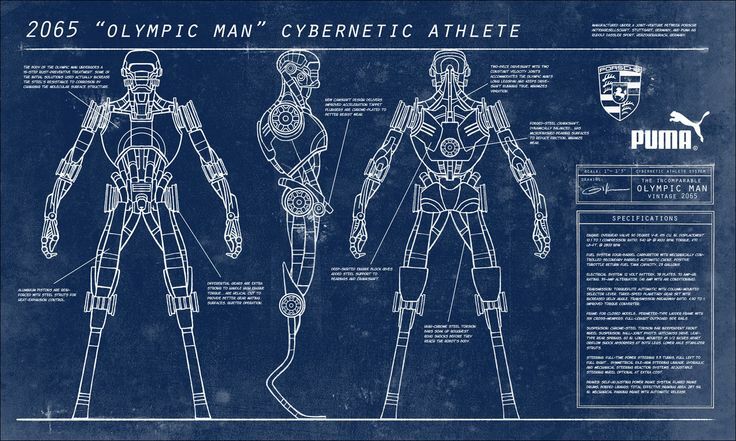 The cyborg is on home ground, as he has just brought the human/zombie back to life in his laboratory, so he would have an advantage in this fight – perhaps props around the lab that could help him. Also he’s a cyborg robot, probably he’s got lasers and stuff..
Here’s an example of a robot arm that is used in the manufacturing industry, which have a very different look(often) to how robots normally look in film and TV. They are designed for function and purpose over looks. 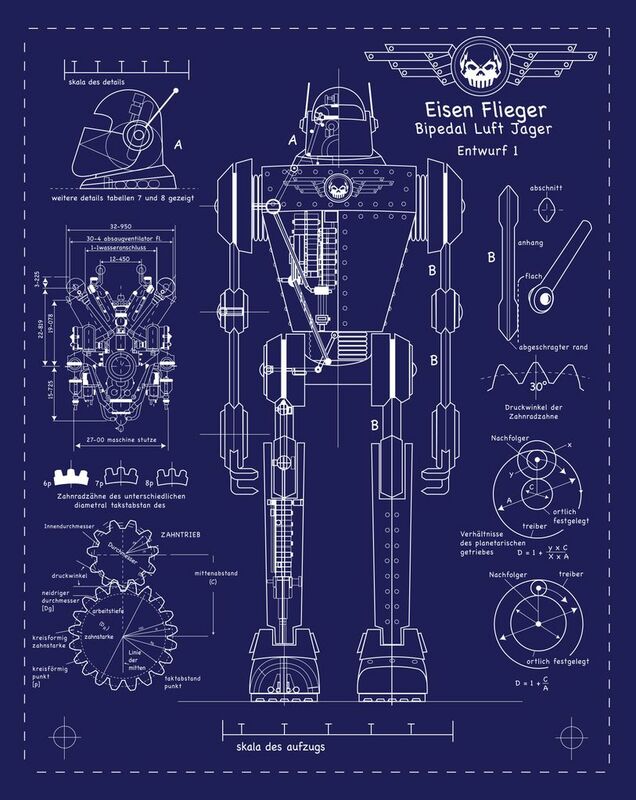 I found some blueprint art of different robots on the internet which have various different styles and looks. 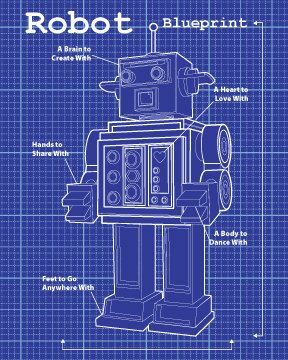 What kind of robot am i going to be animating and what will it look like? 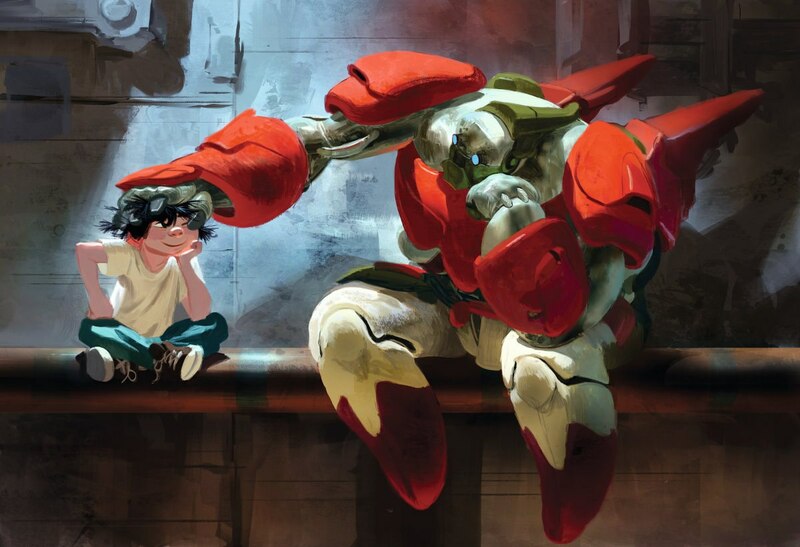 Big Hero 6 is such a good movie with some pretty great robot designs. 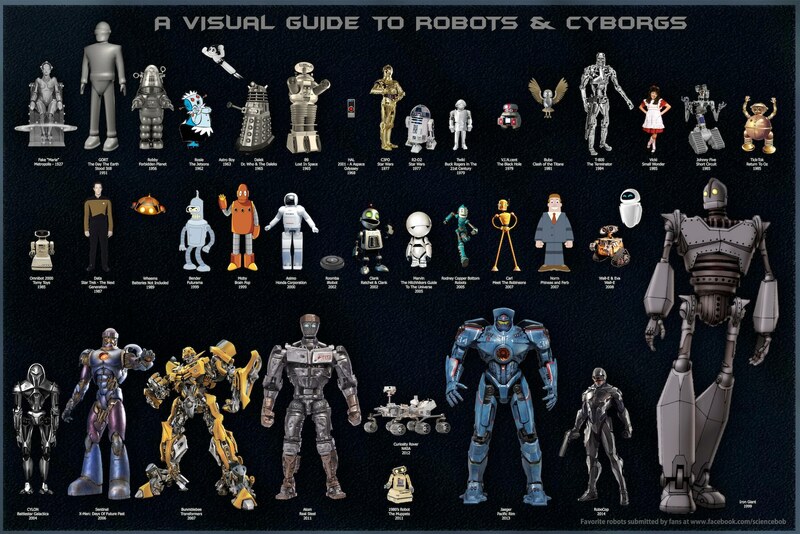 The main robot has a simple design, but also gets an armour upgrade during the movie. Its a caring helper robot, and has this sort of translucent material for its body which can have images projected on it or colours shine through it or whatever – could be cool for a futuristic looking robot arm. Previous Like a fish out of water!